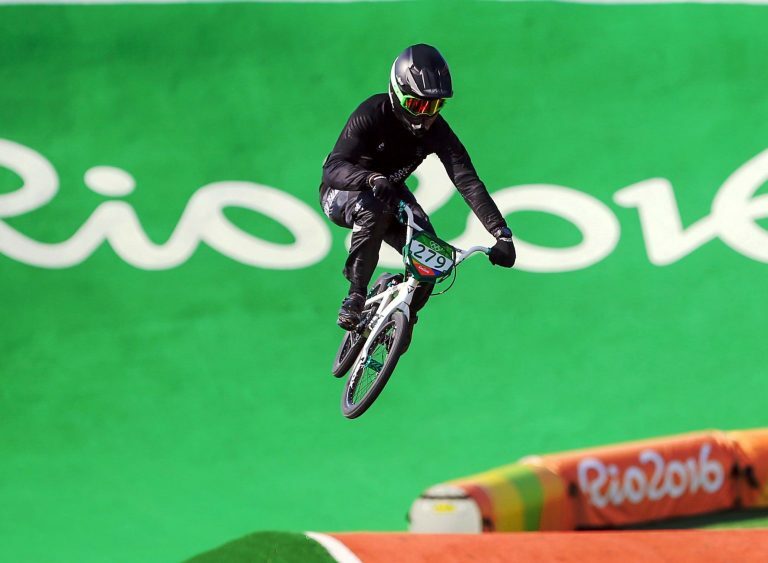 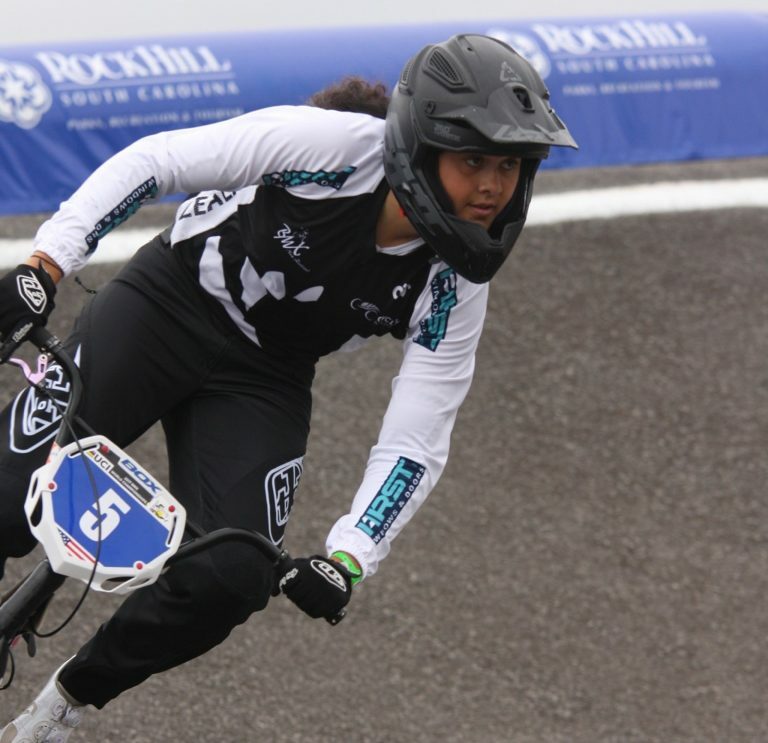 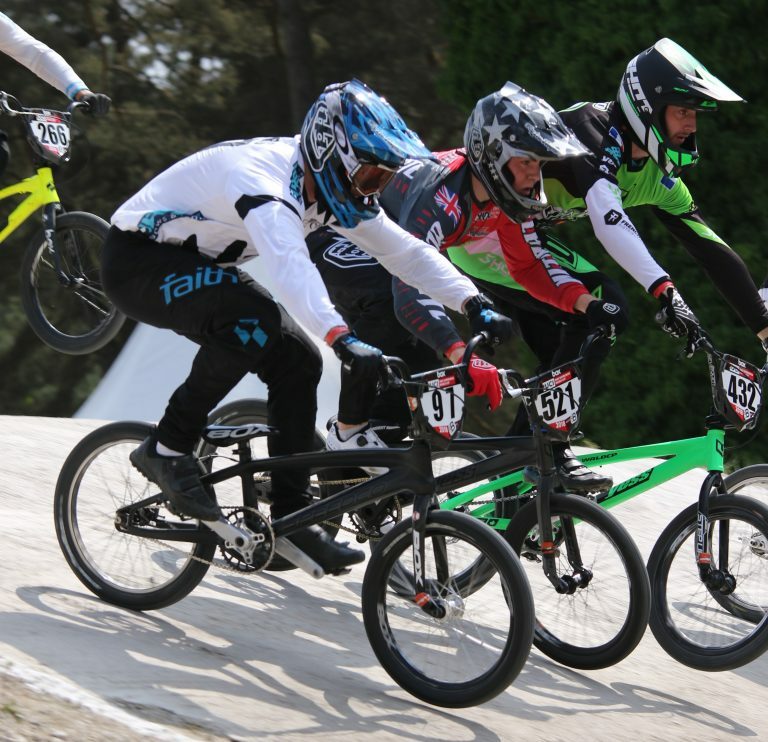 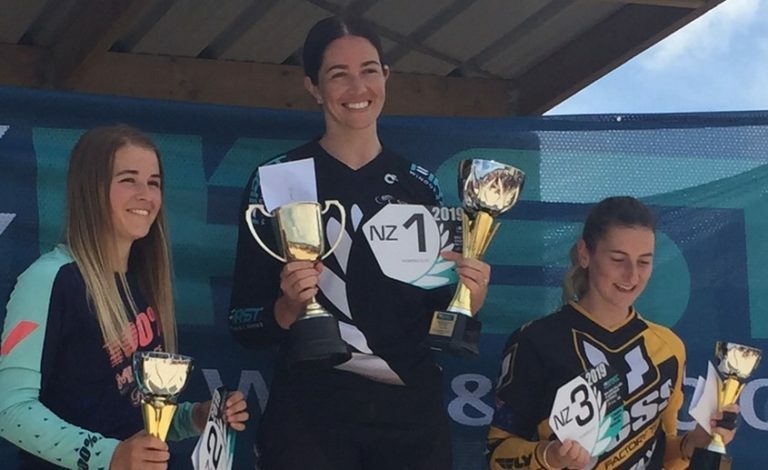 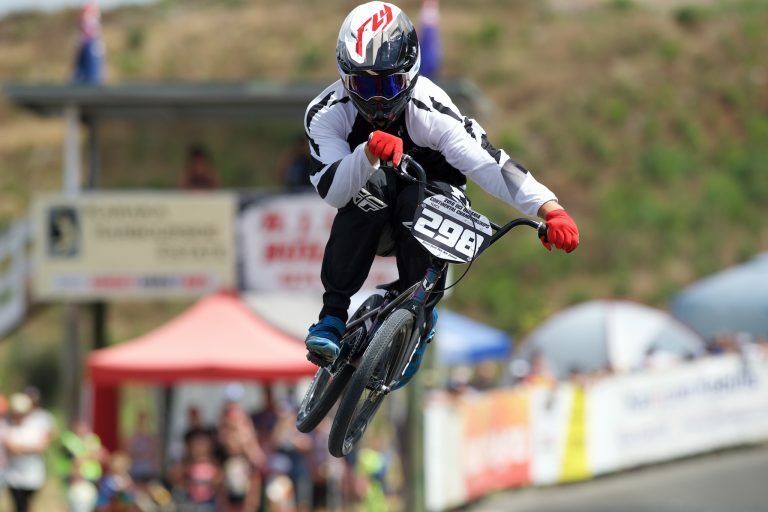 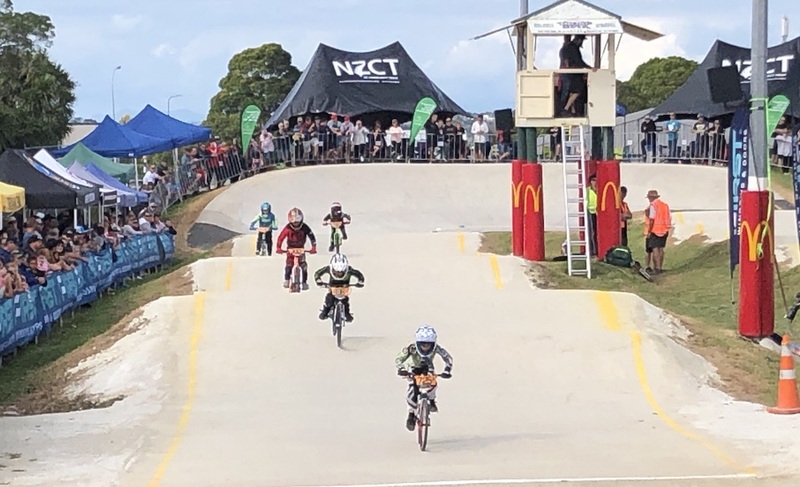 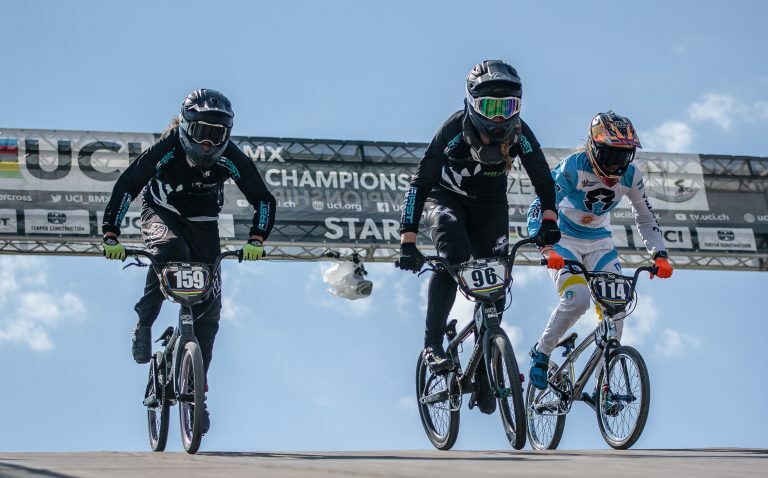 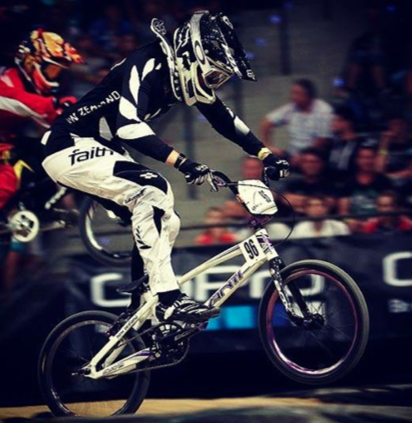 Injured Kiwi BMX stars Trent Jones and Sarah Walker have reported in fit, healthy and raring to go at the UCI BMX World Championship in the USA this weekend. 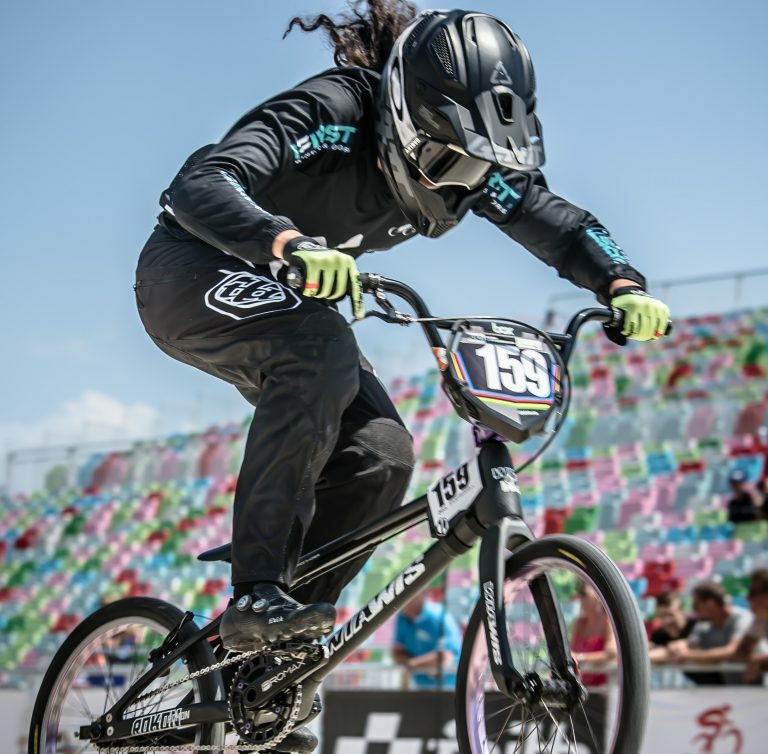 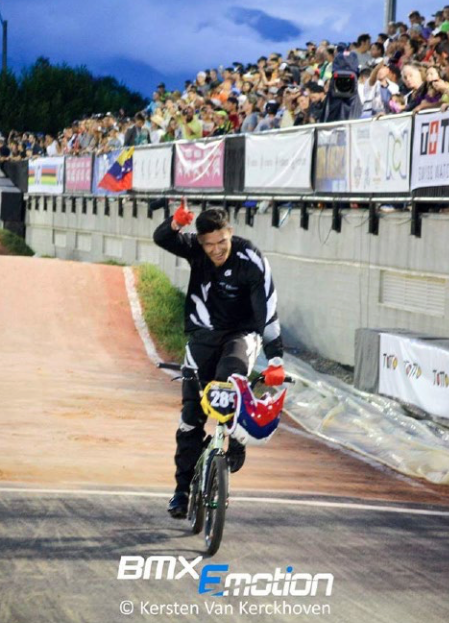 The selection of the Championship riders for the 2017 UCI BMX World Championships in Rock Hill, USA has been done. 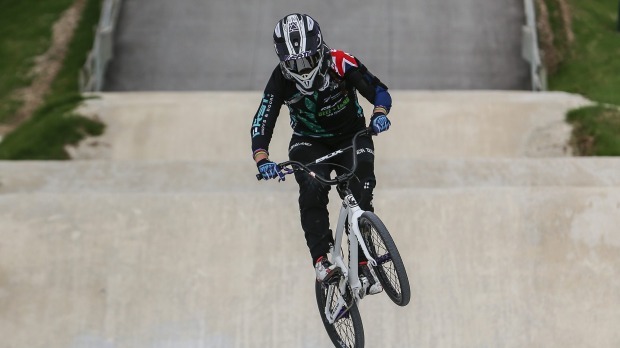 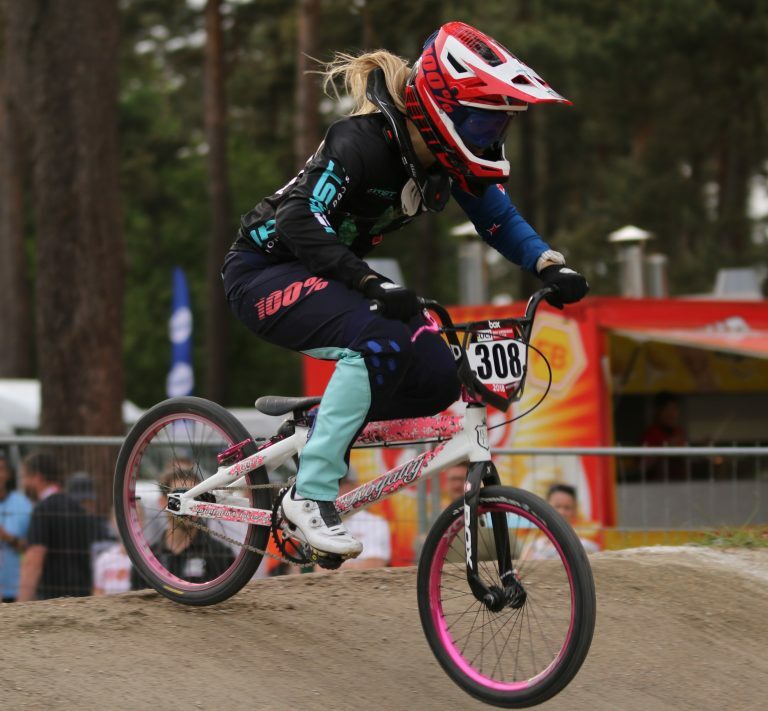 London Olympic BMX medallist Sarah Walker enjoyed a successful final hit-out before she heads to Europe to kick-start her career.